Yashoda Group of Hospitals, the largest corporate healthcare providers in Andhra Pradesh, brings you a comprehensive set of preventive health check-ups. 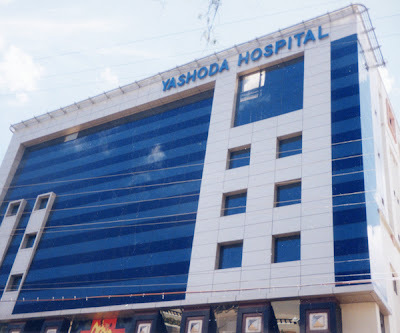 With state-of-the-art medical care across all specialties, Yashoda is the undisputed leader that has 3 Super-Specialty Hospitals, 3 Cancer Institutes and a Heart Institute. Our healthcare infrastructure includes 1200 beds, 700 specialist doctors, 6600 employees and 62 medical departments accomplishing about 20,000 Major Surgeries, 40,000 Surgical Procedures and 5,00,000 Patient Visits every year. Yashoda Wellness is Yashoda Hospital's initiative to help you take charge of your health and prevent any potential health risks. Early detection allows diagnosis and management of illnesses to be done in a proper and timely manner. With this, your health and wellness are enhanced to enable you to achieve your lifestyle aspirations. Do preventive health check-ups help? Health check-ups are essential for the early detection of diseases and conditions that cause disability and death. The lifestyle and stress of modern living can have an adverse impact on our health by predisposing us to silent killers such as heart disease, diabetes, hypertension and cancers. Therefore, health check-ups are vital as they detect diseases, which do not produce early warning signs. · Yashoda has taken special care while designing these preventive health check-up packages. 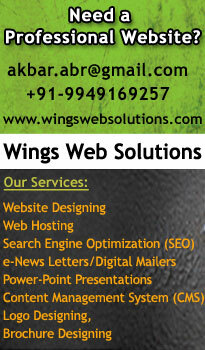 Each package is designed to meet specific requirements of every lifestyle and age group. You will receive a detailed individualized medical report. This will be reviewed during a consultation with your doctor, who will explain and provide you with suitable recommendations based on your health profile. Kindly report at registration counter, Yashoda Wellness Centre, between 8.00 AM and 12.30 PM with prior appointment. Please wear loose clothes and slippers as you might have to remove your clothes frequently while going through various tests. • Blood Grouping & Rh Typing.